Hope you are all well and have something positive on the agenda today. I thought I'd share a post on some of my favourite books I have read over the past few months that have helped me a lot and I have found extremely interesting to read. 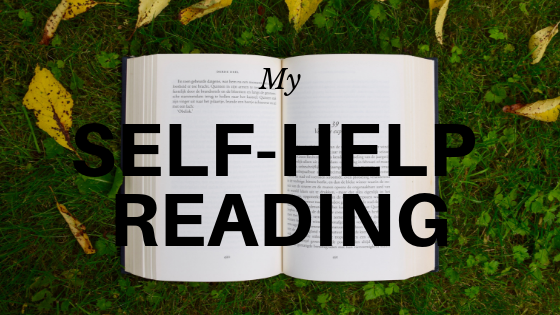 I'm going to do a few posts about this as I have read a few and it would be too much to read if it was written into one post, so enjoy the first blog post about my self help reading. The first book I read was one that a good friend had sent me. It's called 'Anxiety, Panicking about Panic' by Joshua Fletcher. Now as this was my first book that I've read about anxiety I didn't really know what to expect. This book really helped me understand what anxiety is and how anxiety can affect you mentally and physically. It was one of the biggest steps that helped me feel like I was stepping out of this shadow that was holding me back. In the book he doesn't focus on his own experience as most anxiety books you read do. It's split into different parts and then at the end of the book he does have a couple of pages about his story which is a choice if you want to read it or not, I think that's why he leaves it till the very end. The first part is talking about what anxiety is and helps you to understand if it's something that you do suffer with. He also has illustrations to explain some of the thoughts that people get from anxiety which helped me in a way because it confirmed to me that this is something I am suffering with. He goes into quite some detail about panic attacks as well which I found to be very interesting. It's made me think about panic attacks differently - usually when you have a panic attack a lot of people don't understand and you think you're potentially having a heart attack - it's such a terrifying moment. Joshua explains about how panic attacks are caused and how you can tell you're having a panic attack and not a heart attack. He then goes onto Part two where he explains the symptoms. This section really got to me because some of the symptoms he discusses I had no idea are caused by anxiety. As I was reading I felt like waves of relief had hit me, I suffer with heart palpitations and I hate it when I experience these, they feel so uncomfortable and it makes you think that something is wrong with your heart and if you don't find out what it is or you don't get any sort of treatment for it from a doctor then you're going to end up having a heart problem. However from reading about it in this book I now understand that these are happening because of anxiety, I don't have a heart problem, it's just that, it's anxiety. 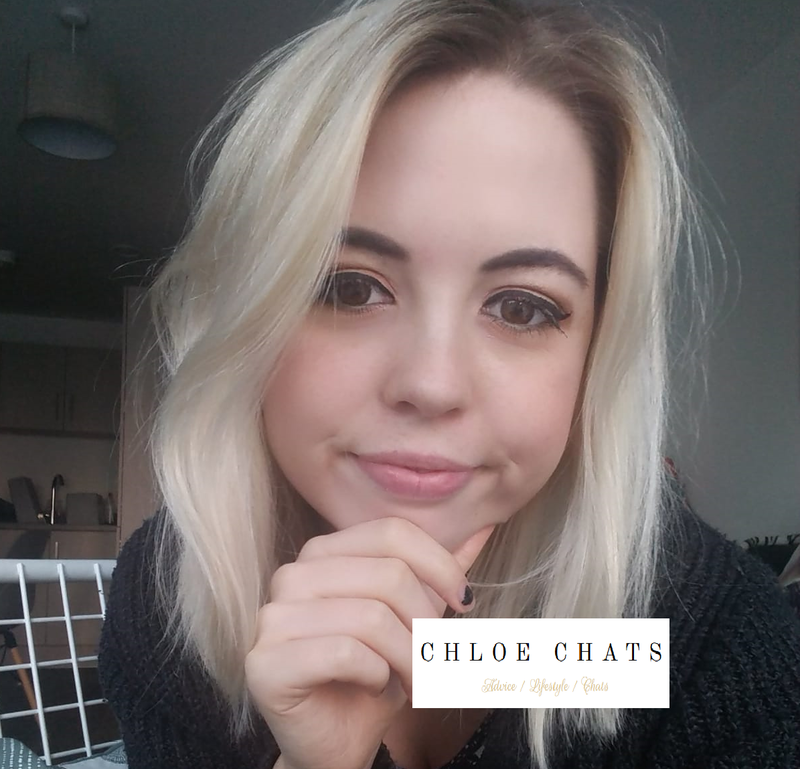 Another big step up for me was learning that all these symptoms are caused by anxiety, because instead of having all these worries that you have loads of things wrong with you, you know that the only thing you need to treat is the anxiety and in result of that it's going to stop all these symptoms. The last few parts of the book is advice and ways to help yourself and what to do when you're struggling with anxiety so obviously these are extremely helpful and important to help you help yourself. Once I started reading this book I couldn't really put it down, it's not a long book it only has 130 odd pages or so. If you're looking for a book to help you understand what anxiety is and something that doesn't seem so overwhelming I'd recommend this one, it only took me a few days to read! He also has a website called 'The Panic Room' which has more information on and also a place to contact him if you need any advice. Now as you can see this one isn't a 'book' but a podcast. Even though it's not something you read I felt it fit perfectly into this post. So another self help method recently that has helped me is Fearne Cotton's 'Happy' podcast. I never really listened to podcasts before, for some reason they never really interested me and I didn't feel like there was a good time to listen to them. This is quite a new podcast - its came about from the book that Fearne had written called 'Happy' which will feature in a future post. Fearne speaks to people - some of which you may have heard of - about what makes them happy. They talk about their stories, what they've gone through, and what they do to make themselves happy. It's such an inspiring podcast to listen to. So far the guests include - Tom Daley and Dustin Lance, Dawn French, Paloma Faith, Matt Haig, Stephen Fry, Zephyr Wildman and Alexandra Shulman. I have listened to them all, I think I'm a bit of a fan! I love that they all talk about different things, different moments that have affected their lives and how they have stayed positive through these experiences. I have found also that listening to podcasts are quite relaxing. I had a day where I spent pretty much all morning just listening to these podcasts and it didn't feel like a waste, I enjoyed every second, it was relaxing and inspiring at the same time. If you aren't really into reading then a podcast might be something that you can sink your teeth into. It's like when you listen to music, you can be doing something else at the same time. You can be cooking yourself a meal and at the same time you have this podcast to listen to. I'm looking forward to the other podcast episodes to come. If you have a look at these I hope you enjoy them as much as I did and I hope they help you as much as they helped me. Next week I'll go back to a similar post from last week - 'what anxiety is' - and go into a method that can help you overcome anxiety and help yourself to get better. I will be away next weekend in Northen Ireland so the next post will be on Thursday 19th instead!